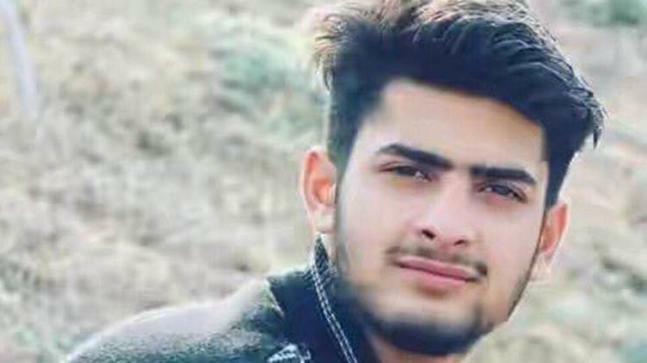 Srinagar, Mar 7, : PDP today said that government should refrain from politicising issue of grant of passport to Ghalib Afzal Guru, Rafi Ahmad Mir, PDP’s Chief Spokesperson said that Ghalib is a brilliant student who has excelled in studies with his own competence,now that he has expressed his desire to pursue higher studies abroad, this should strictly not be politicised. Mir said unfortunately a section of media has also misquoted Galib and this is unjustified that a child’s dream are politicised. He said our collective efforts should be to encourage him to lead a life of his choice. 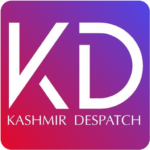 Mir maintained that PDP had earlier appealed government to issue passport at an earliest, we urge the Governor to personally look into the matter and do justice.